Azarenka steals Fissette from Kerber. There has yet to be anything official, and @vika7 has notably been absent from social media since mid-September. 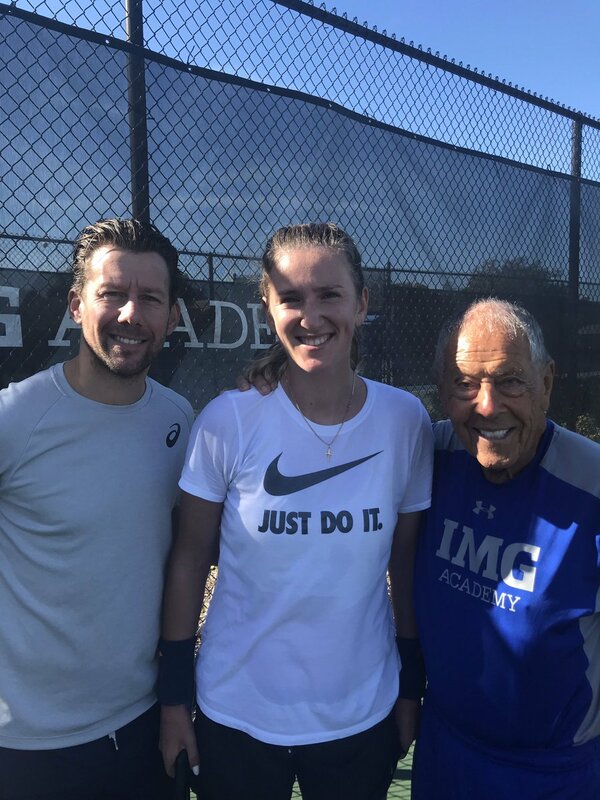 But numerous sources have confirmed to http://tennis.life that Wim Fissette is back on Team Azarenka, along with another familiar face.